I was happily surprised this evening to find that a fellow crafter has written a review of the Betsy Pillowcase Dress Pattern on her blog! She tried out the Betsy Dress pattern and made 2 beautiful dresses so far! 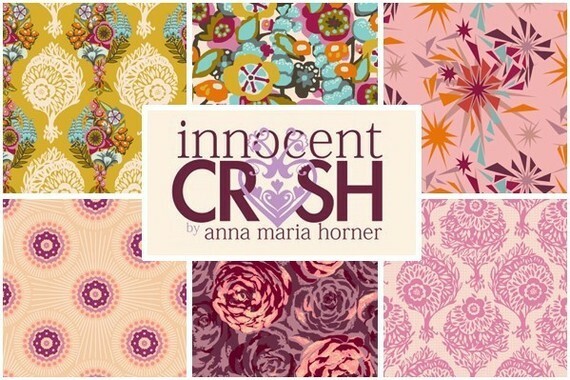 You can check out the review and photos of her work HERE on her blog Fabric Flair. 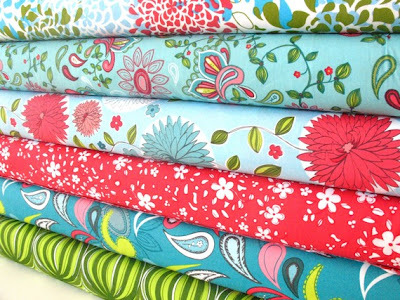 Her shop on Etsy is full of bright and beautiful designer fabrics! Here are a few of my favorites fabrics in her shop! 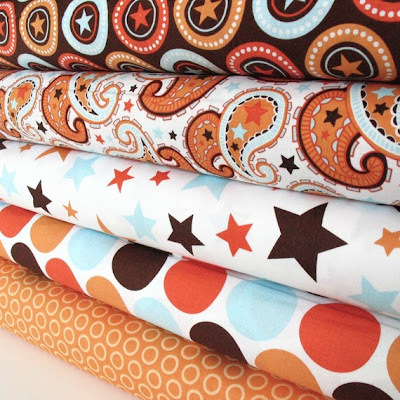 These would make a super-cute nursery quilt/sheet/curtains set. 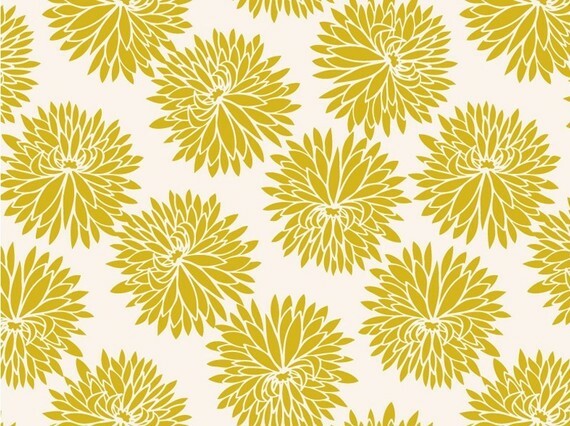 I would love a cute, fitted dress in this fabric! Sports Cash System - Automated Sports Betting Software.